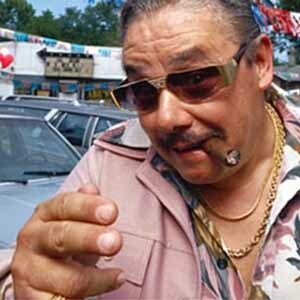 Some dealerships offer “in-house financing”. What that means is that they’ll take your credit application to a lender and add a couple of points to your interest rate to skim off. Different states allow different hikes, but the result is the same: That 7.9 percent APR you should get is now 9.9 percent, and the dealer gets to pocket the extra cash. That often adds up to several thousand dollars. The difference in monthly payments may be negligible, but it does add up over the long term.